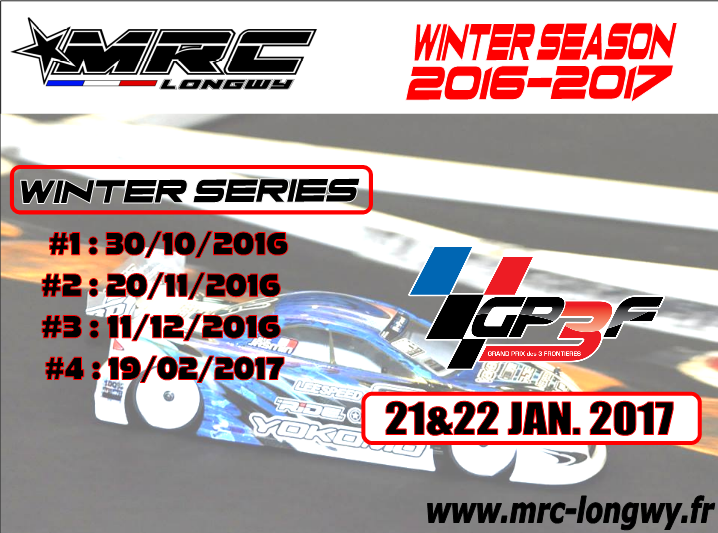 Here you go for the MRC Winter Series final standings. Only one round to go, and the 4 best out of 5 to count ! 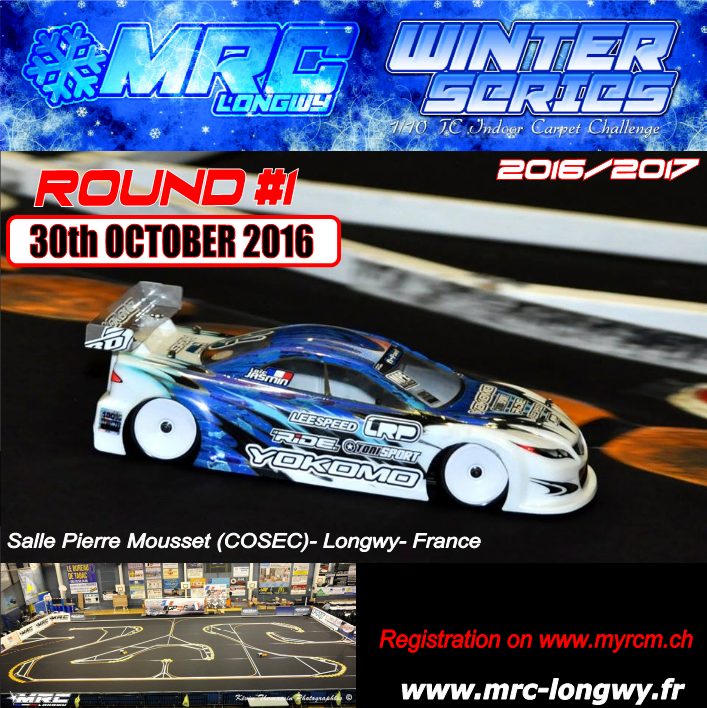 Le classement des MRC Winter Series après le Round 3 est en ligne.